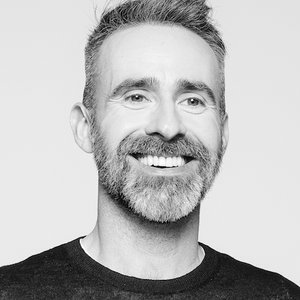 Over the last 18 years Nick Bailey has developed an international reputation as a strategic creative leader, delivering some of the world’s most recognised and awarded digital work, most recently as Chief Creative Officer EMEA at Isobar UK. Prior to Isobar, Nick was the ECD at AKQA, working on Nike, EA Sports, Heineken, Diageo and Tommy Hilfiger. As the creative lead for Nike, Nick created some of the brand's most awarded work including Nike Photo iD, Supersonic and Nike Live. He has collected over 100 international awards himself and has sat on numerous awards juries, recognising work that implicitly or explicitly addresses issues of gender inequality or prejudice.